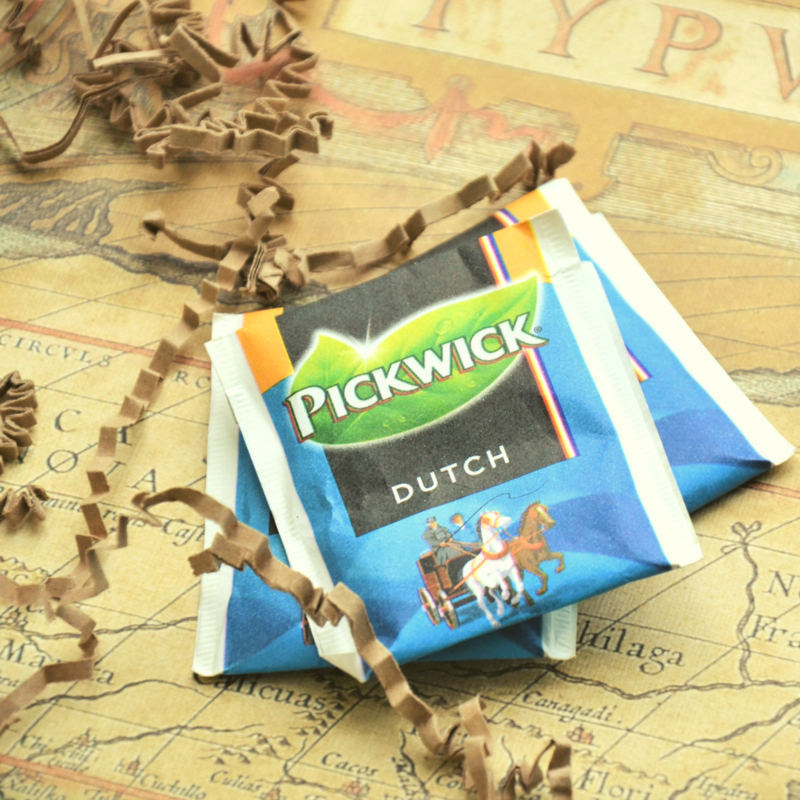 Delight in our previous box which was from the Netherlands. 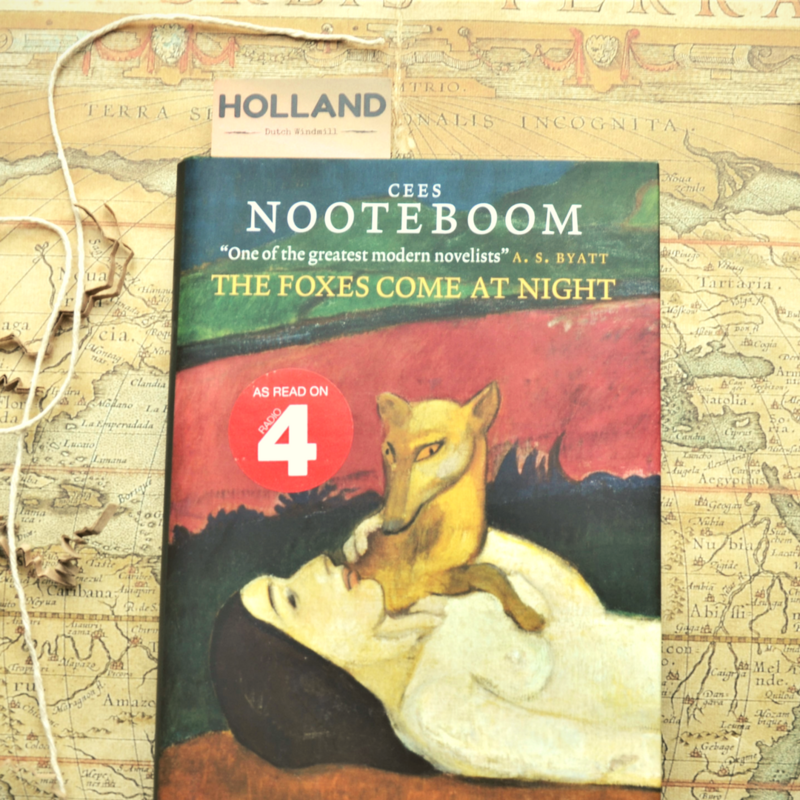 Included is; our book of the month which is "The Foxes Come At Night" by Cees Nooteboom. 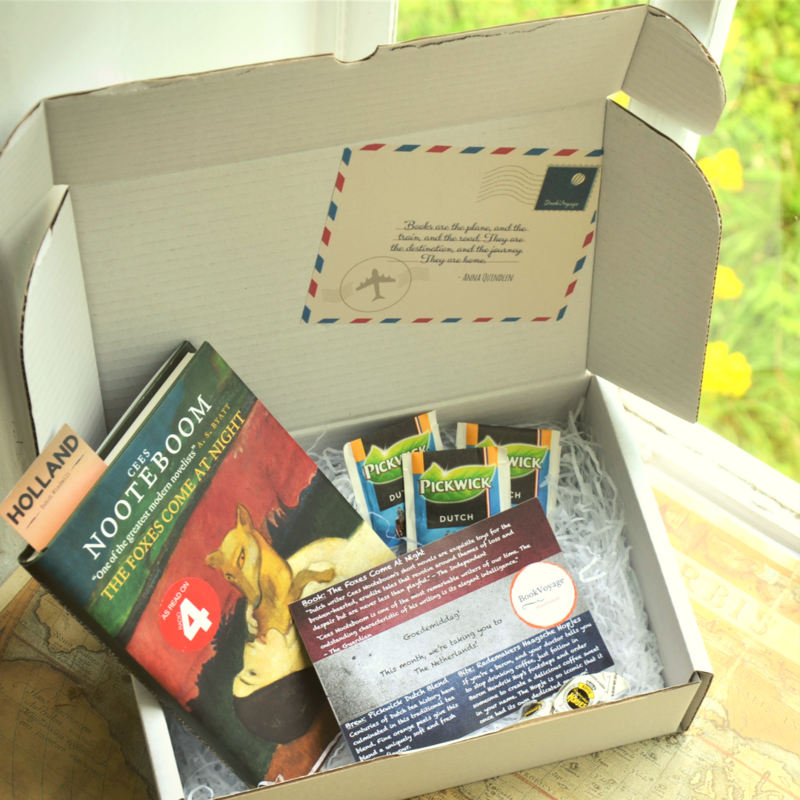 To go along side you have a traditional Dutch tea, some sweets, as well as a bookmark to keep your page as you read.